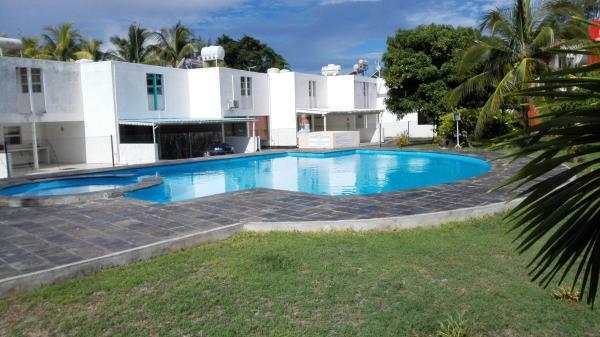 Apartment Le Cygne 2 is located 8 minutes' walk from the beach in Pereybere. 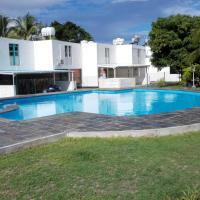 The apartment has 3 bedrooms and the complex has a garden with outdoor pool. Free parking is available. 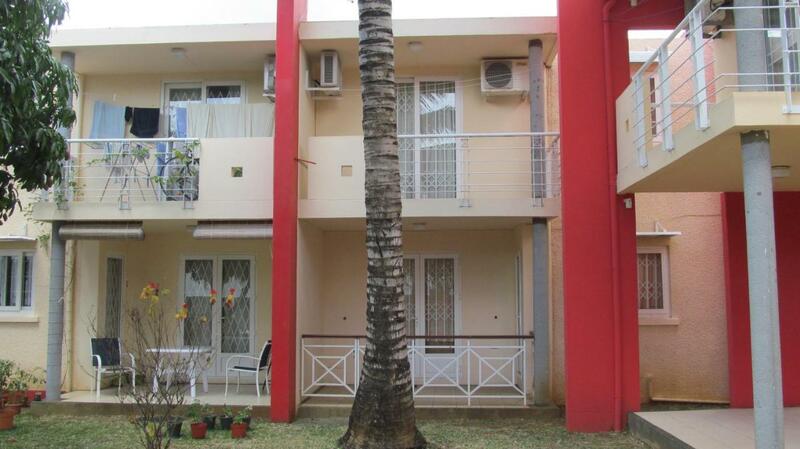 This self-catering accommodation will provide you with a TV, air conditioning and a balcony. There is a full kitchen with a microwave and an oven. You can enjoy pool view and garden views. Sir Seewoosagur Ramgoolam Airport is located 70 km away. A damage deposit of EUR 150 is required. You should be reimbursed on check-out. Please inform Apartment Le Cygne 2 in advance of your expected arrival time. You can use the Special Requests box when booking, or contact the property directly with the contact details provided in your confirmation.